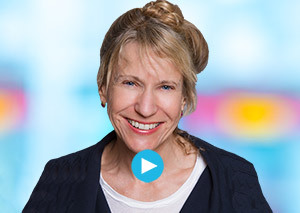 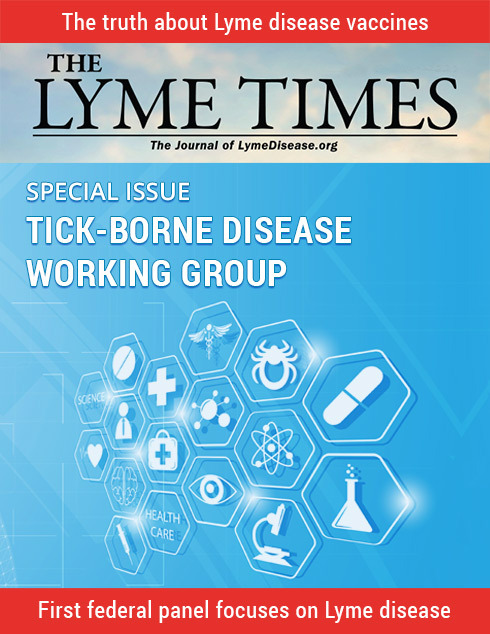 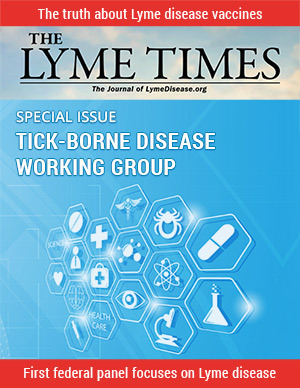 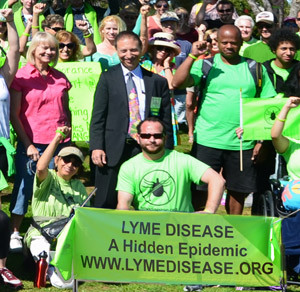 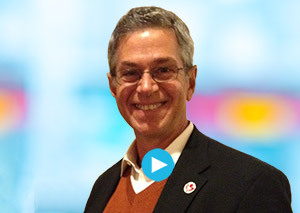 Issues focused entirely on special areas of interest to people living with Lyme disease. 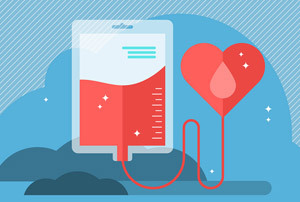 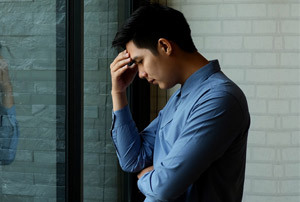 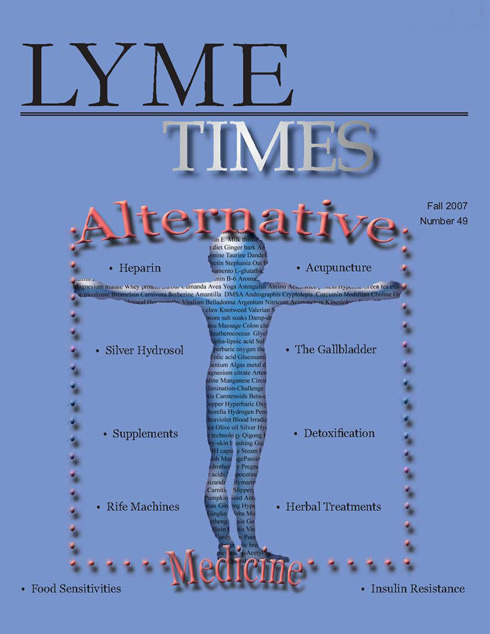 By Joseph J. Burrascano Jr., M.D. 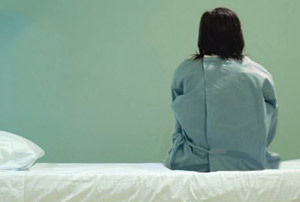 By Charles Ray Jones, M.D. 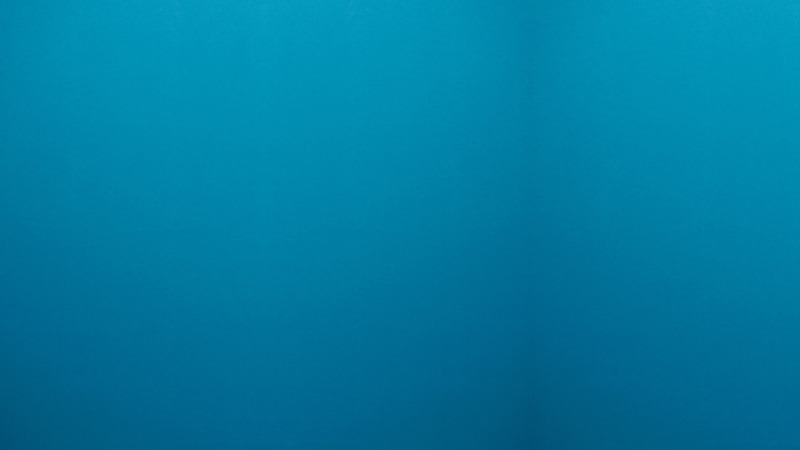 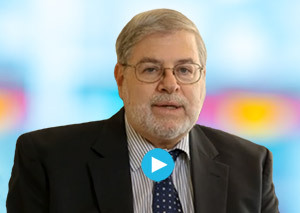 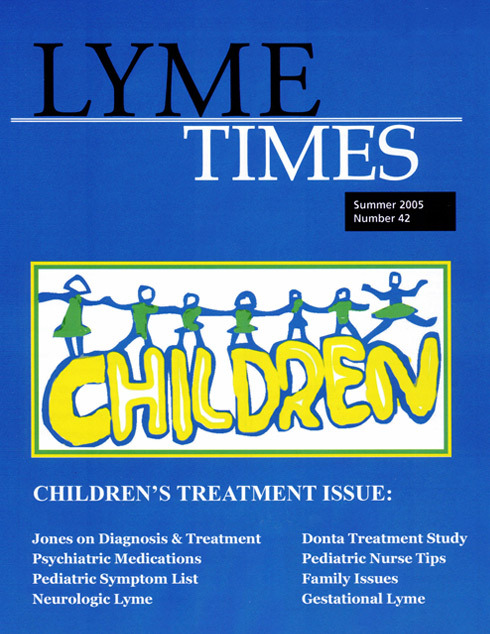 You don’t have access to the LymeTimes Children’s Treatment Special Issue. 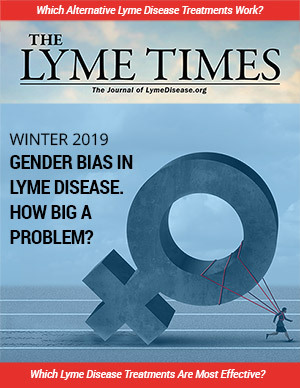 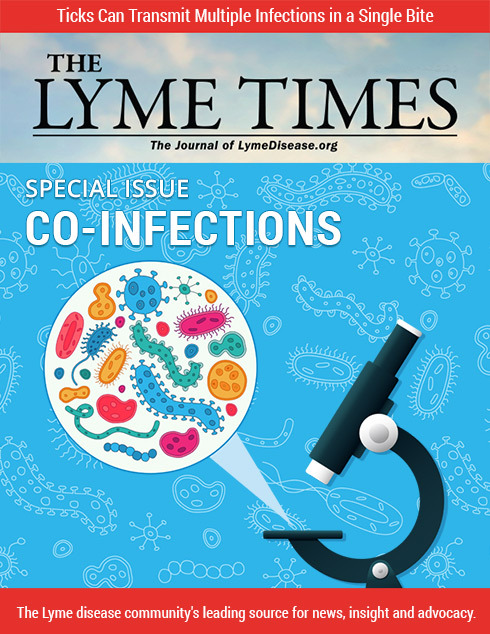 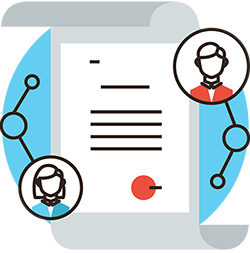 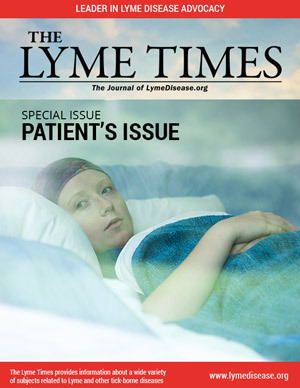 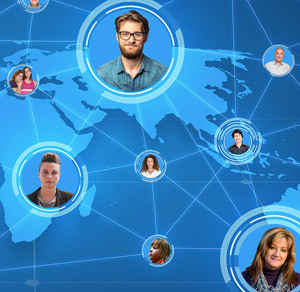 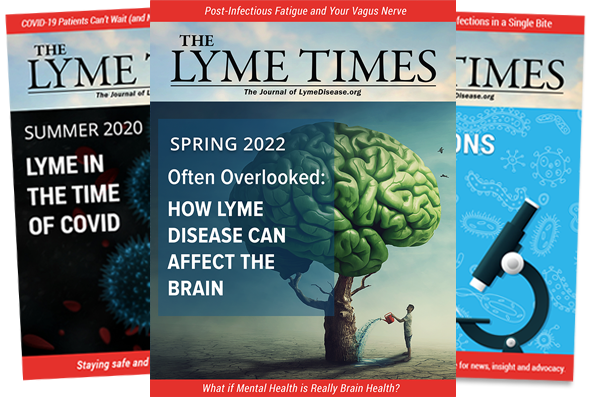 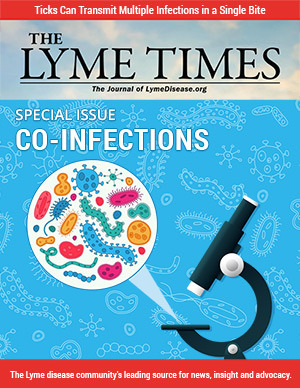 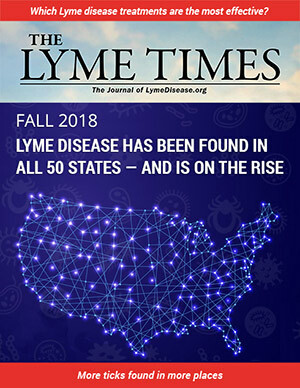 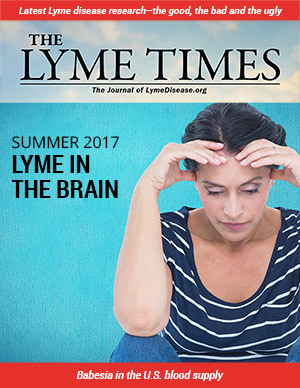 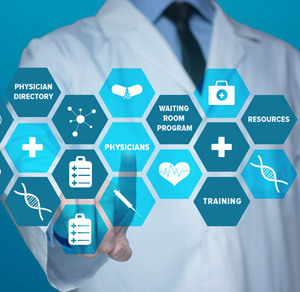 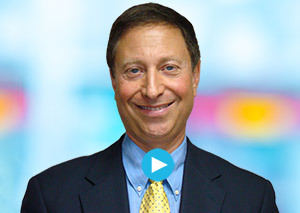 Become a member and get immediate access to all LymeTimes issues.